This mixed-use, infill development in the Hollywood District uniquely combines a 13,000 SF branch library with 47 mixed-income apartments. The project represented a first-of-its-kind, two party condominium ownership structure between Multnomah County and private developer, Sockeye Development, LLC. 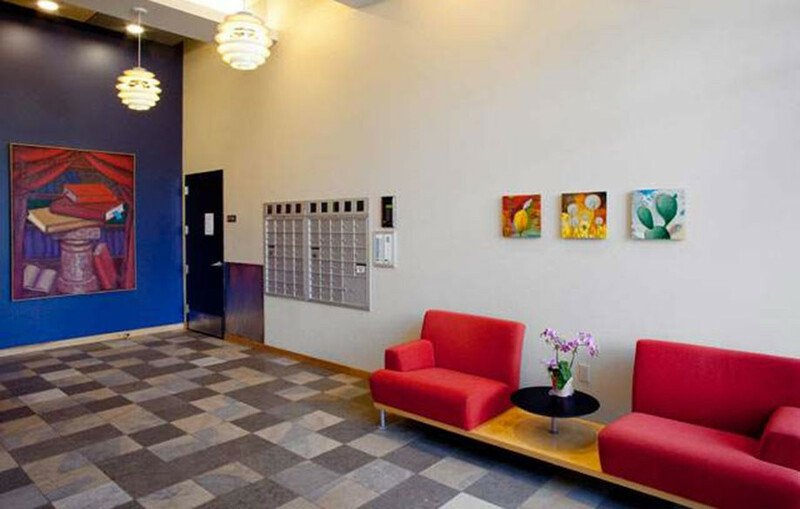 The beautifully designed brick building quickly establishes a civic presence in the neighborhood and eases the transition from single family housing to commercial development with appropriate scale, high quality materials and well-intentioned setbacks. 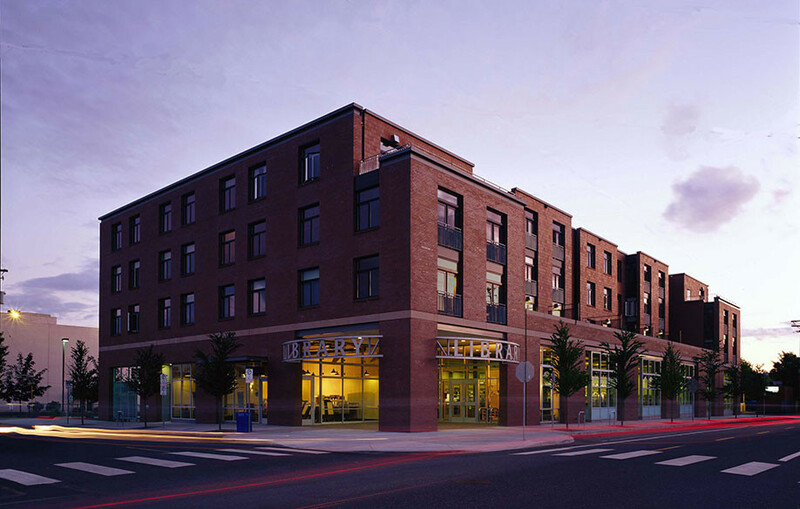 Both the library and housing take full advantage of the urban location and proximity to transit. The newer branch library is able to serve a larger area of patrons, incorporates many works of art and honors local children’s book writer Beverly Clearly. 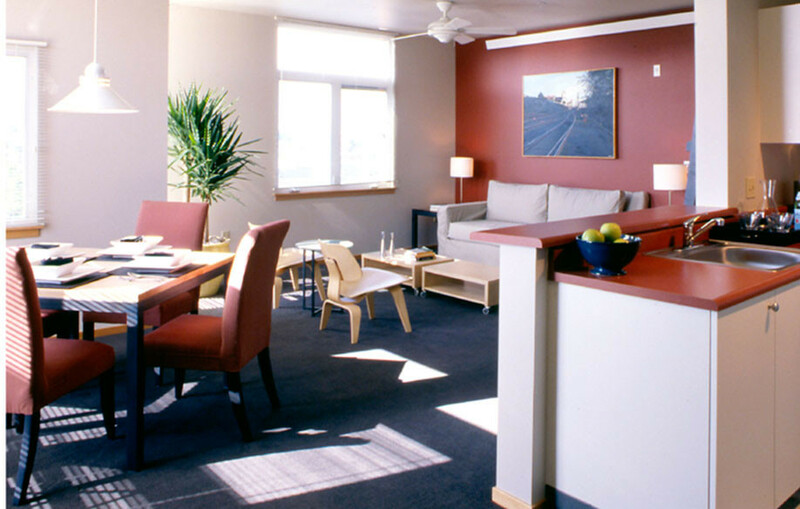 The Bookmark Apartments features studios, split-level lofts, one-bedroom and two bedroom apartment homes with access to a beautifully landscaped 2nd floor courtyard with private patios.